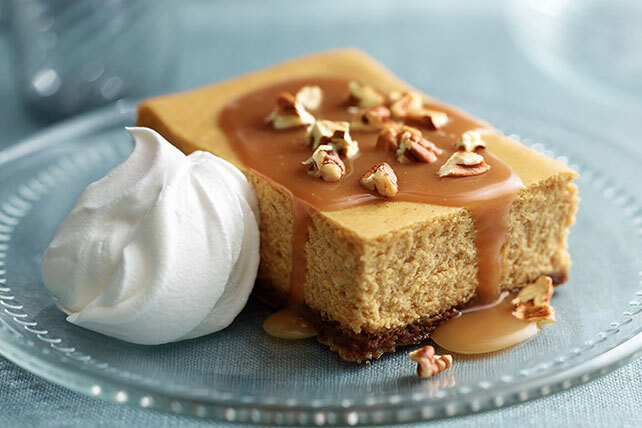 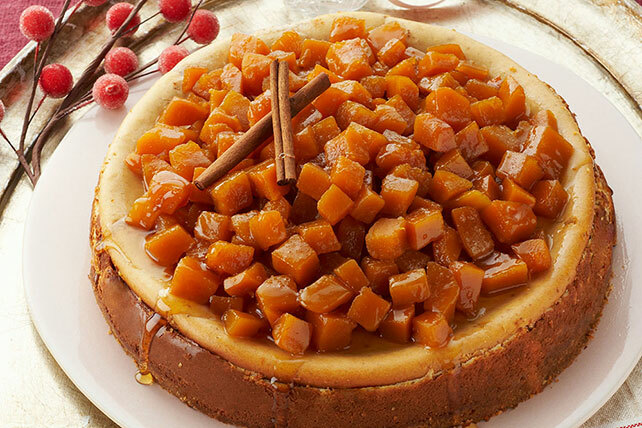 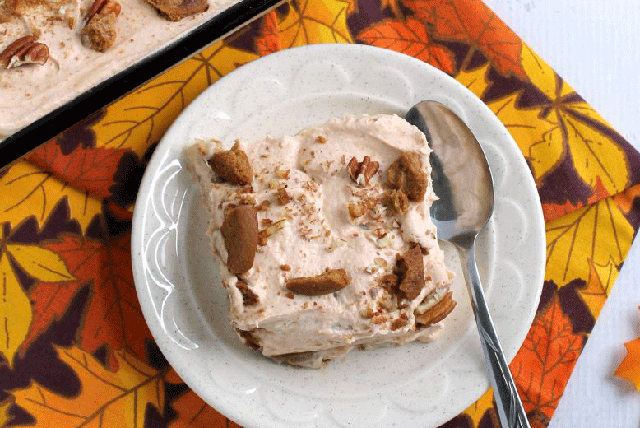 When the frost is on the pumpkin, that’s the time for pumpkin cheesecake recipes! 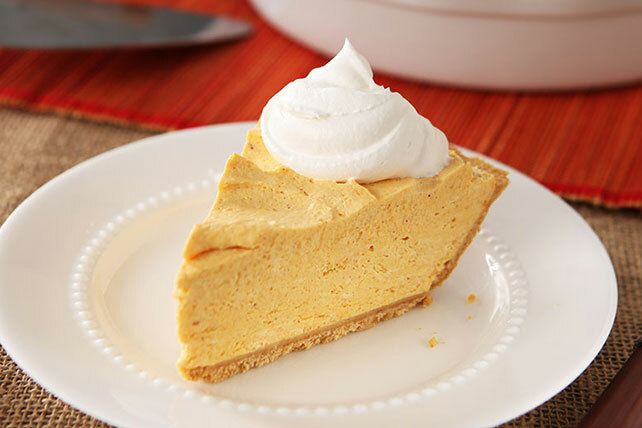 Below you’ll see only part of the patch; we have a scrumptious variety of pumpkin pies and all kinds of pumpkin desserts. 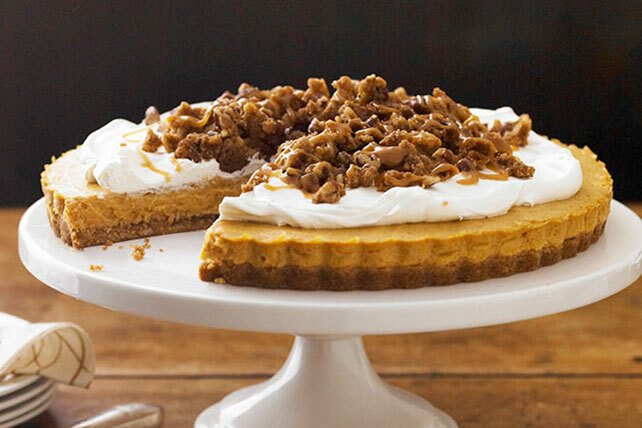 Think of them when you’re planning your football party, choosing desserts for Thanksgiving—or anytime, really. 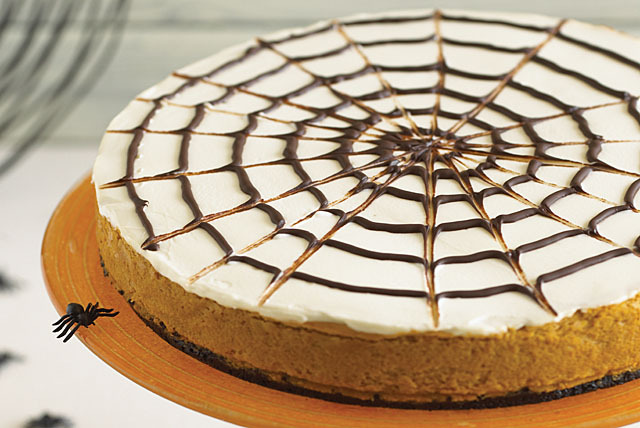 Please visit our Cheesecake Center for a complete line-up of possibilities, like chocolate cheesecakes, no-bake pumpkin cheesecakes of all kinds and our cheesecake video collection, too!